C.C. 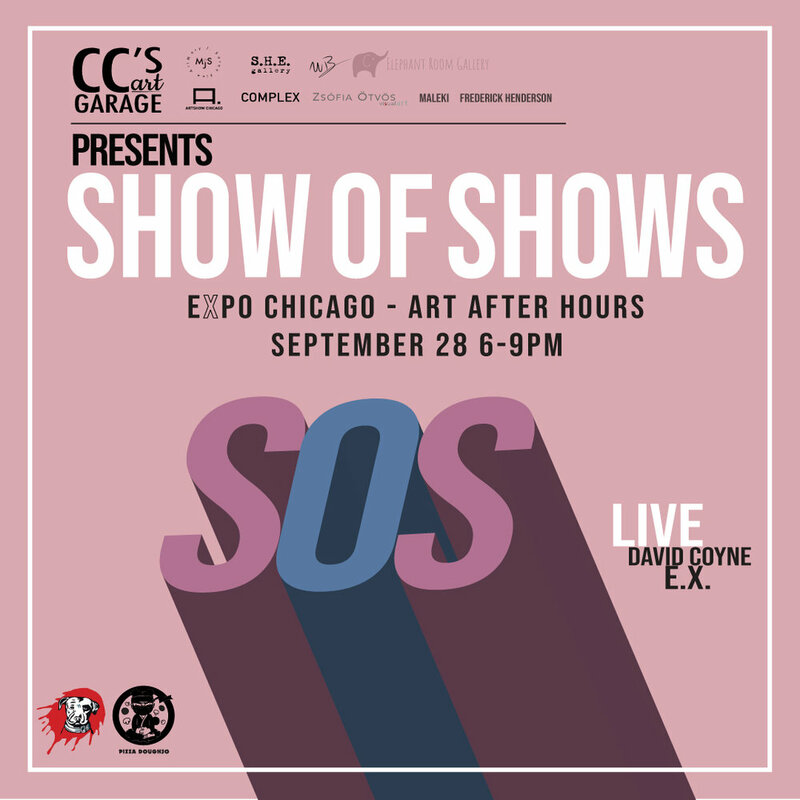 's Art Garage and Gallery is proud to be a 2018 partner with EXPO CHICAGO as a featured gallery during Art After Hours and the weekend of September 28th. 2PM Artist Talk & Workshop.